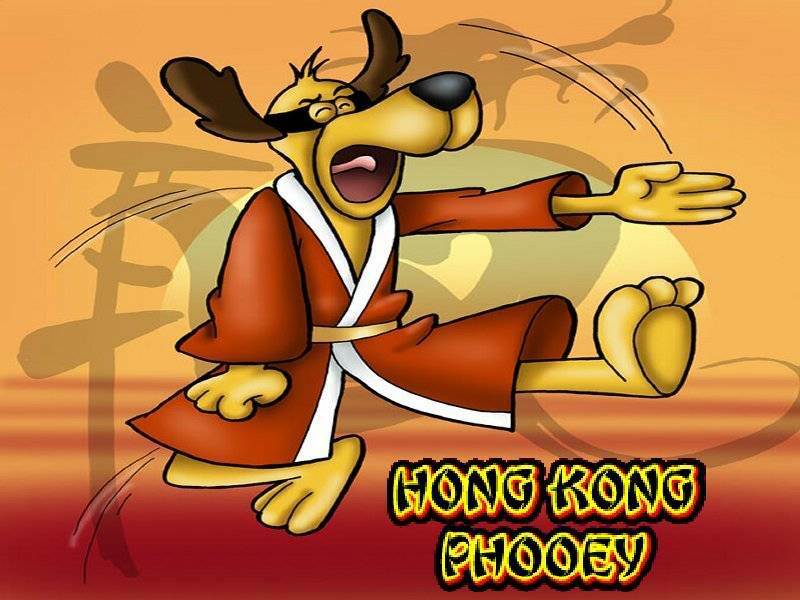 Hong Kong Phooey, is a superhero who uses Chinese martial arts to fight crime. 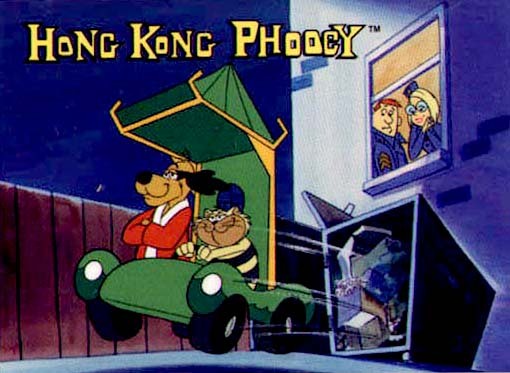 Hong Kong Phooey is the secret alter ego of Penrod “Penry” Pooch, a “mild-mannered” police station janitor. 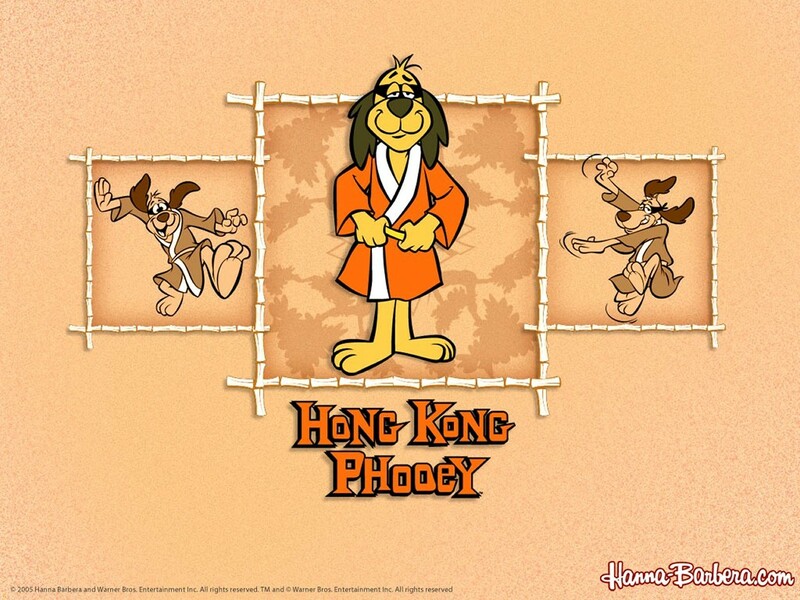 Hong Kong Phooey/Penry Pooch is also an anthropomorphic dog in a world populated mainly by normal humans.